Are you looking for some techniques and exercises that go beyond the basic beats? 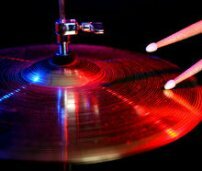 Are you wanting to take your drumming technique to a higher level? 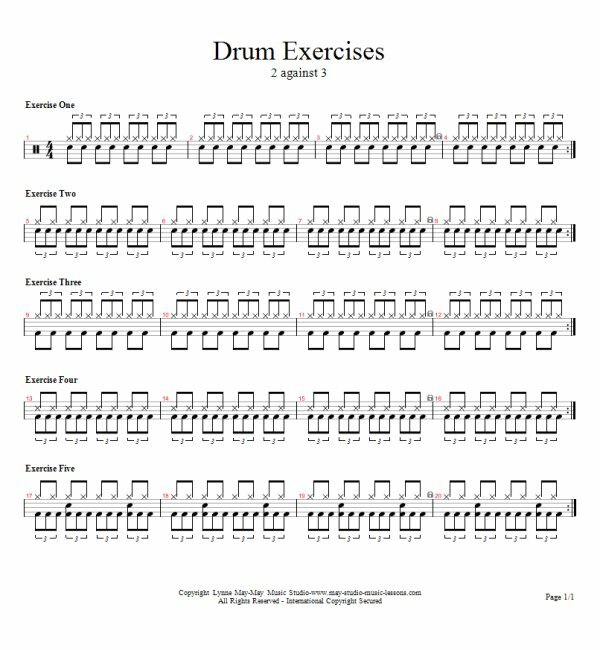 These drum technique exercises are for the serious drummer. Here you will find that incorporating these exercises into your playing will produce results that are nothing short of amazing! I am just beginning to write these exercises, so keep checking back--there are many more to come. 1. Set your metronome to about 60 beats per minute. Play eighth note triplets on your hi-hat with your right hand. Then play eighth notes on the snare with your left hand. When you put them together say "together, right, left, right". It is almost magical! 2. Switch to triplets on the snare and eighths on the hi-hat. Say"together, left, right left. 3. Put the eighth notes in the bass. If you have a double bass pedal, alternate the pedals. Say "together, hand, foot, hand". 4. Change the triplets to the bass drum. Be sure to alternate the pedals. Say "together, foot, hand, foot". 5. Add the snare on 2 and 4. Try to incorporate your new skill into your playing. You could use these ideas in fills, for beats, or even as the basis of a new song. Leave "Advanced Drumset Techniques" and Go To "Free Drum Lessons"
Leave "Advanced Drumset Techniques" and Go To "Absolutely Free Music Lessons"